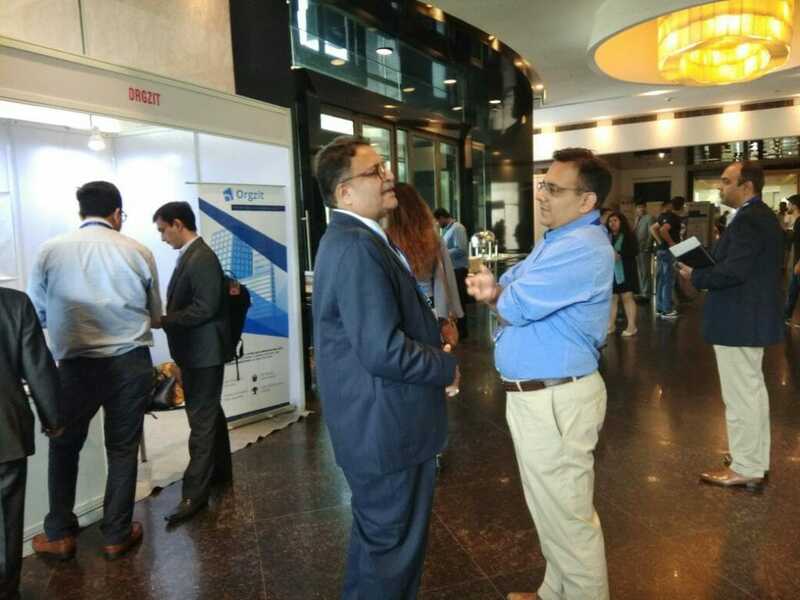 The stage was set, the audience comfortably seated and the BPM Tech Expo was about to kickoff on an August summer morning at the The Grand, Vasant Kunj on 5th August. The opening speech by Dr. Omkar Rai – Director General, STPI Parks, India piqued audience’s interest with his veteran remarks on proliferating technological advancements in the KPO/BPO industry and the rising need to embrace that change for sustainable growth. 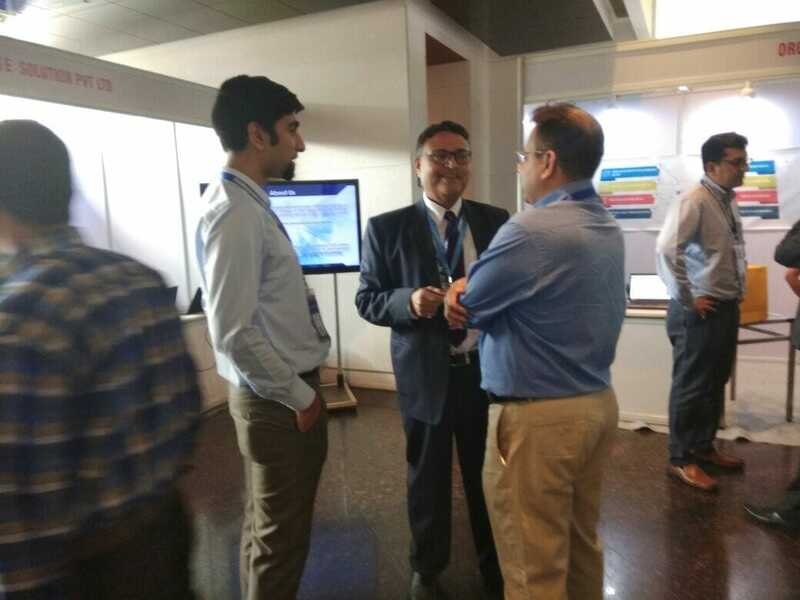 He also impressed upon the importance of the role played by product engineers in developing customized solutions for clients and adding that 8th mile of value. With keynote speaker Mr. Sanjay Mehta – MD and CEO of Teleperformance India adding his $0.02 of wisdom regarding the current scenario of the KPO/BPO industry, and advising on best practices to be followed by C-suite level professionals, the stage was lit for an enriching and thought-provoking exchange if ideas between the audience and the speakers. Key Points That Grasped Audience Attention? As other distinguished speakers enunciated the increasing role of Robotic process automation and Internet of things, the audience gradually realized that the lever weighed more on the side of digital process automation and less on finding new ways to establish a sustainable balance between man and technology. As lunch approached, and as the audience dispersed to grab a quick bite, we buckled up. Orgzit stall stood solemnly in the vicinity of the buffet. Someone in our team shouted ‘All hands on deck’ and the Orgzit process started. After all, food and networking can never go wrong. After Trump and Brexit made headlines, the Internet blasted with articles speculating its impact on the Indian BPO/KPO/IT industry. We were aware of the panic it created with the Indian IT workforce but to see it first hand was more appalling. 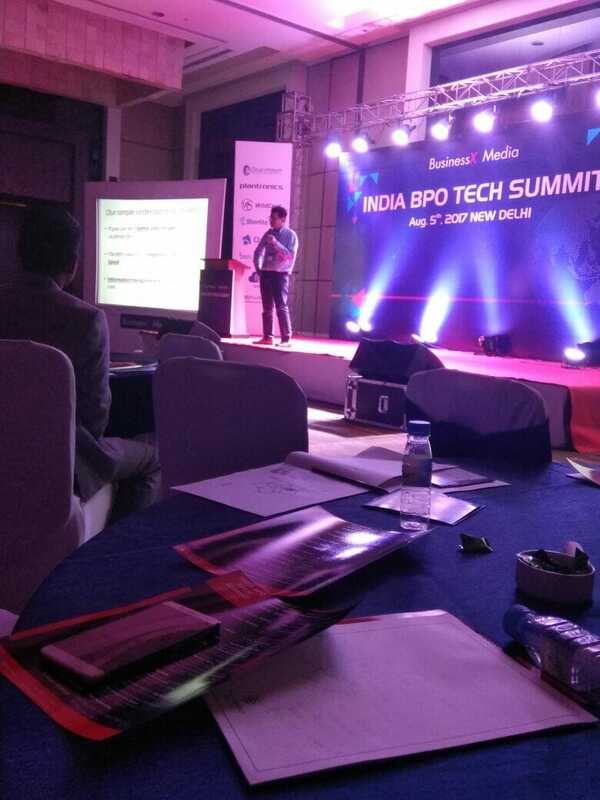 After a brief talk with several attendees and delegates during lunch, we came to realize that the KPO/BPO Industry is fighting a battle for survival in this technologically advanced era with limited knowledge of how their business processes align with technology, and the best way to leverage it to their advantage. With over 10 million employees working in the BPO sector, India is considered to be a leader in providing affordable and efficient business process outsourcing services. Secondly, with an industry size of around $150 billion, almost half of Fortune 500 companies prefer to outsource from India. A population of 1.2 Billion helps a lot. Buy when we tried to look at the Indian BPO industry through the lens of technology, the image got blurred. The employee numbers were getting bigger, the client requirements were getting more demanding, and the technology was continuously evolving. It seemed as if the BPO industry was slipping through the cracks in the foundation of a wall, which essentially held it together. And as ambassadors of a forward-thinking and unified business technology platform to digitize business processes, the fact that the BPO industry is struggling with technology didn’t go down very well with us. After a short discussion, we realized that in order to fight the growing productivity crunch, stick through the proliferating digital transformations, and come out as leaders in this information-based industry, technology enabled co-innovation is the only way out. 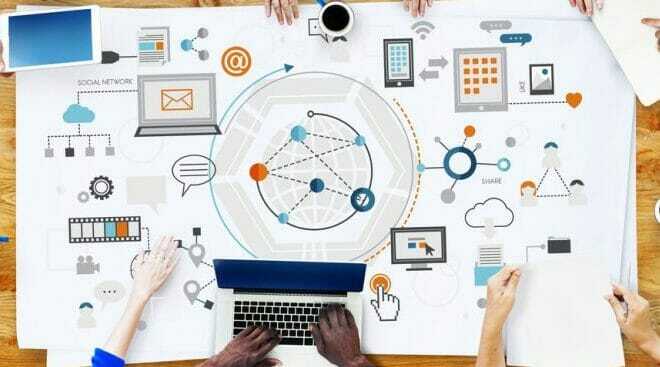 Is Co-Innovation BPO Industry’s Only Hope? Co-innovation is when you and your co-innovating partner work together to create new and valuable experiences, products, or services for the end customer. 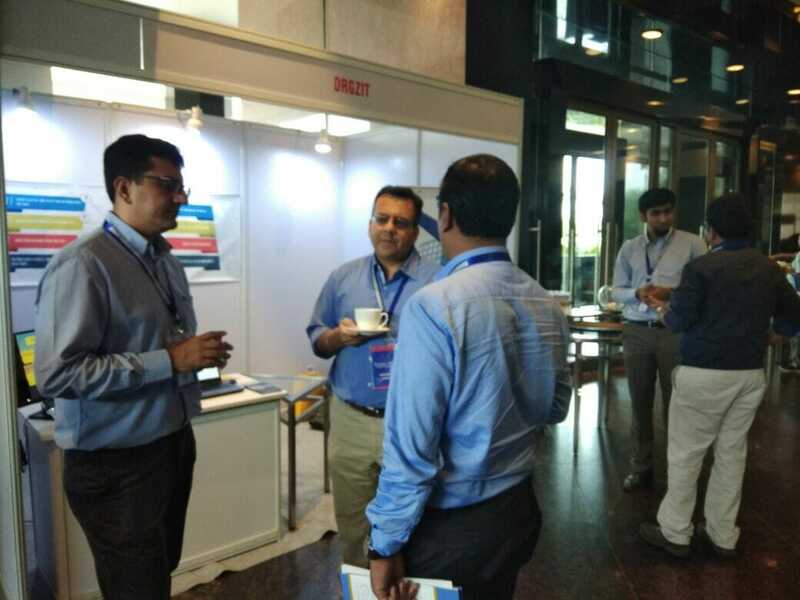 Before the event, we had a thorough brainstorming session on the different ways of how co-innovation with technology experts could help the BPO industry enhance its productivity while simultaneously embracing technology. But what is the first step towards co-innovation? With that in mind, we resumed out session inside the hall. 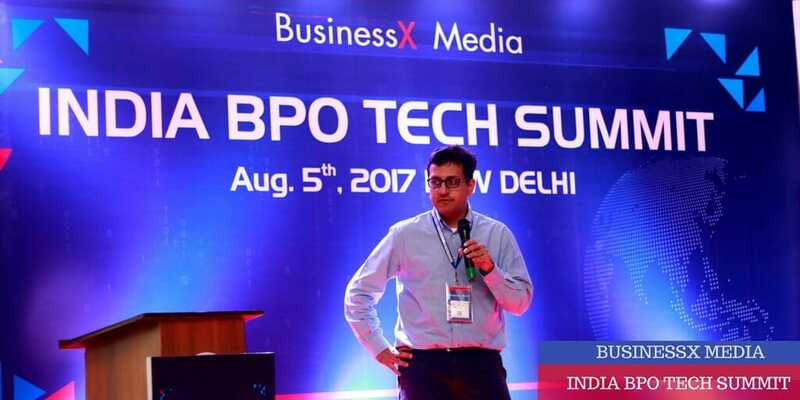 The hall was rapt with attention with TD Tathagat Sharma’s insights on core marketing essentials and how social media was rapidly changing the scenario of BPO & KPO service in India. 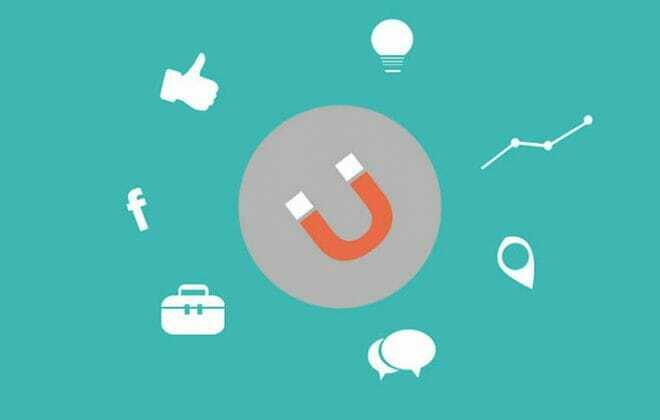 As a small team trying to navigate our way experimenting through different marketing methods, we gathered some solid insights into our own digital marketing strategy. Eventually, when the time came for the closing remarks of the conference, Nitin Verma, Co-Founder, Orgzit, took to the stage to acquaint the audience with the power that Orgzit could bring into their professional lives and make the feeling of productivity more prominent. With technology by their side, BPO industries could upgrade their team’s capabilities and productivity by designing and providing innovative solutions relevant to today’s digital era and create value for their customers by saving both – cost and time. Outsourcing business processes essentially means reducing the back-office grunt work and cutting costs in order to focus on other core business-specific tasks. Instead of hiring new talent, organizations found it convenient to get work done from organizations that specialized in that process specifically, and had dedicated people doing them. Essentially, People became the major factor. But with technology barging in, the line drawn between organizations and their outsourcing partners (by people) is slowly diminishing. Technology is taking the place of people relentlessly. 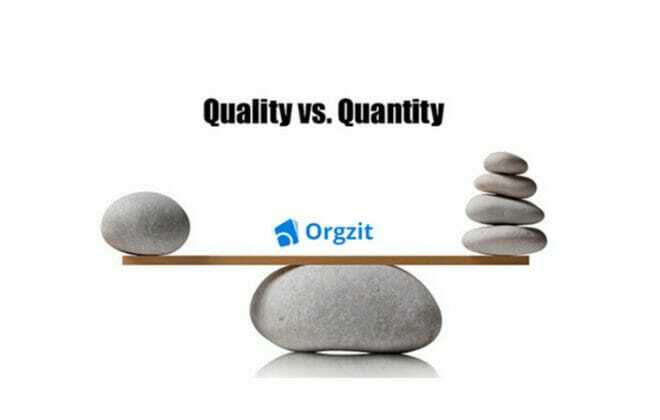 Orgzit believes that the line between organizational success and customer satisfaction can be redrawn with co-innovation strategies that not only creates a scalable partnership between two businesses but redefines business process automation with continuous exchange of ideas. Suppose Company A is handling CRM for 5 different organizations. Now employees of Company A work on each client’s CRM on a dedicated computer system. And the number of employees allocated to each client is 10. So they end up running multiple instances simultaneously on 5 different systems. Not only does it mean more asset maintenance contracts but additional time investment too. Moreover, there are more chances of data duplication, which eventually leads to reduced productivity standards. Whereas Company B has the same business model but it uses Orgzit as its centralized administrative IT panel to control the CRMs of all clients. With different user access levels, employees of Company B can view/edit their client’s data in the CRM quickly, thus saving time and improving productivity. Do you see the difference? Company B co-innovated with Orgzit. Not only did it save company’s resources but enhanced the productivity of the employees as all CRM data from all 5 companies is being handled by 50 people on one platform. And that feeling is powerful! You have a business requirement that falls under three Orgzit pillars – Organize, Collaborate, Analyze. You tell us what you problem is in detail and discuss the possible solutions that you have already scoured. After a quick demo, we get you started on Orgzit in less than 2 weeks. If you think you belong to the industry where productivity takes precedence or face challenges due to technology, give us a holler here and we will get back to you like ASAP. Till then, be happy and keep productive, always!